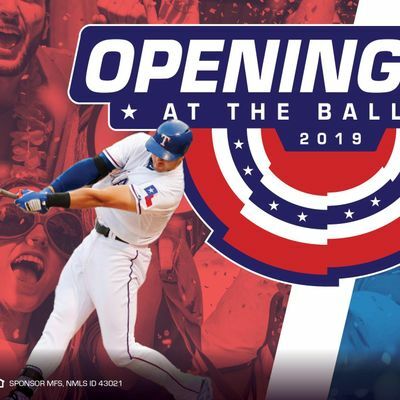 Come kick off the final season at Globe Life Park in style with the Mortgage Financial Services #DreamTeam. 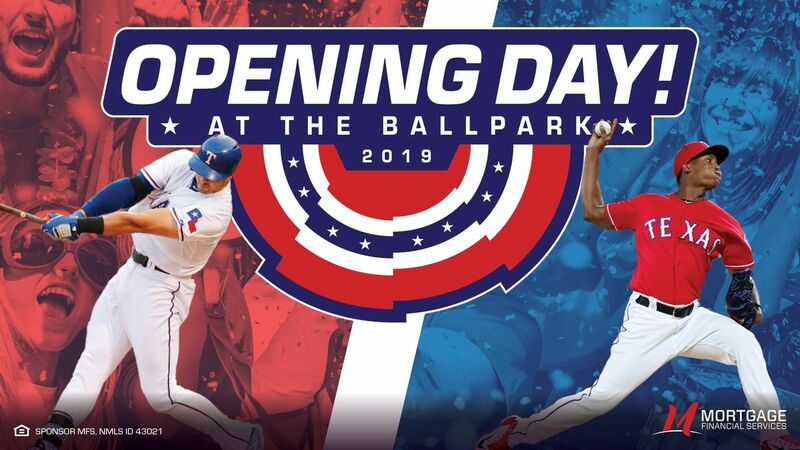 Eats, Drinks, & Rangers Baseball...what could be better? No ticket to the game, no problem. We will be broadcasting the game on our two 60" TVs. If you are going to the game, come party with us before and join us again after.